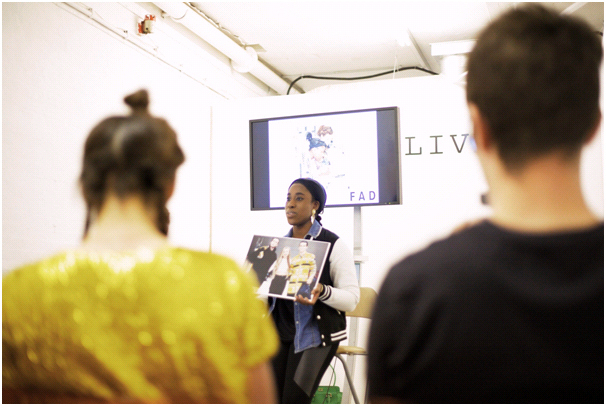 We give young people the knowledge, skills and experience they need to get ahead in the fashion industry. FAD believes in having dreams, but we don’t do the fluffy kind. 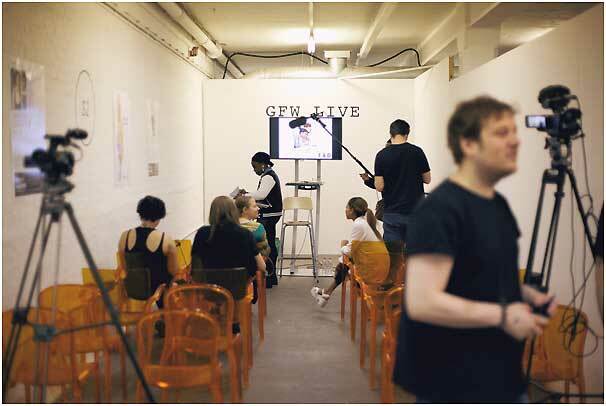 We offer a genuine insight into the fashion industry, making young people aware of the breadth of careers available, and helping them formulate realistic plans to achieve their ambitions. 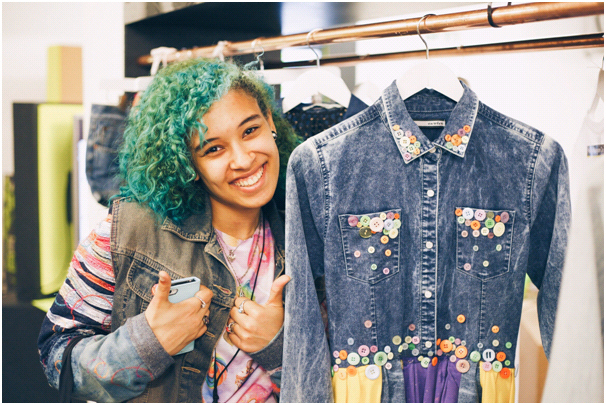 We’re proud to work in partnership with companies including ASOS, All Saints and Karen Millen, as well as our creative community of young people who share peer advice and inside information. Keep an eye on our social media for upcoming careers events. Thinking about a career in fashion? Visit our careers platform for information, guidance and inspiration. 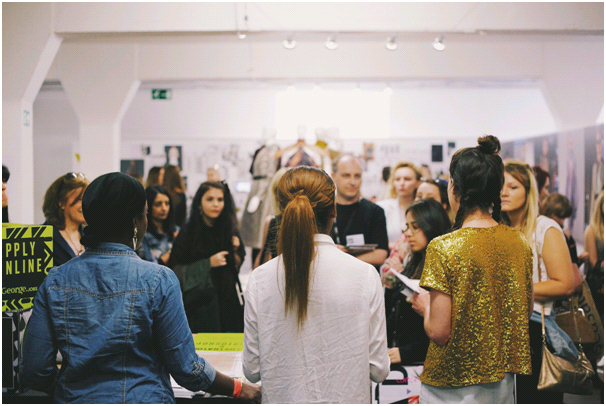 Are you a fashion graduate stuck in low paid work which doesn’t make use of your skills, talent and experience? 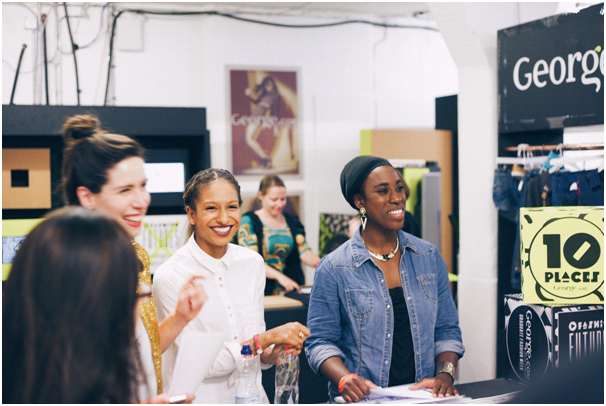 Check out our INTOFashion programme which supports progress into better-paid, more fulfilling fashion careers.